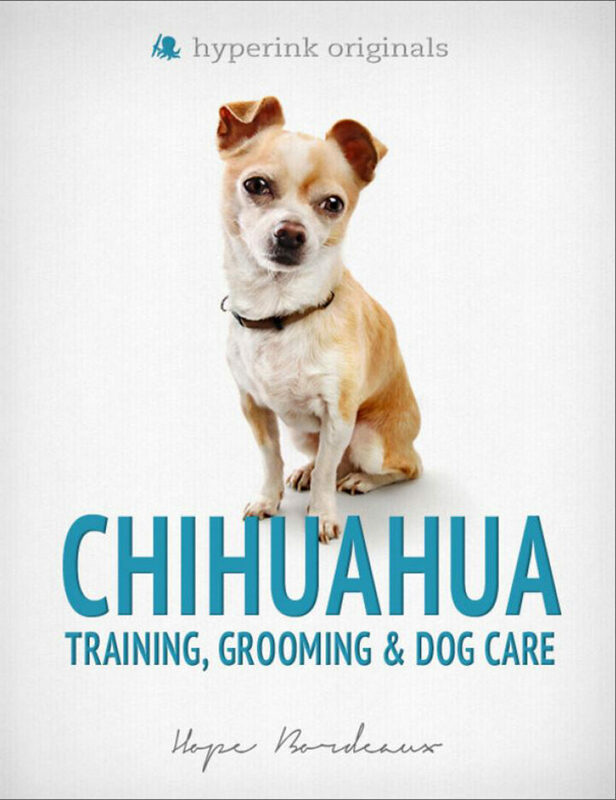 Chihuahuas are one of America's most popular small dogs. Prominently featured in major films like Legally Blonde and Beverly Hills Chihuahua, Chihuahuas are often stereotyped as "girlie dogs." But it's a mistake to assume that their portable size and cute looks means these tiny dogs lack personality. The American Kennel Club describes the breed as "Graceful, alert and swift-moving with a saucy expression, Chihuahuas are highly intelligent and should not be underestimated even though small in size." Chihuahuas have a reputation for feistiness, too.